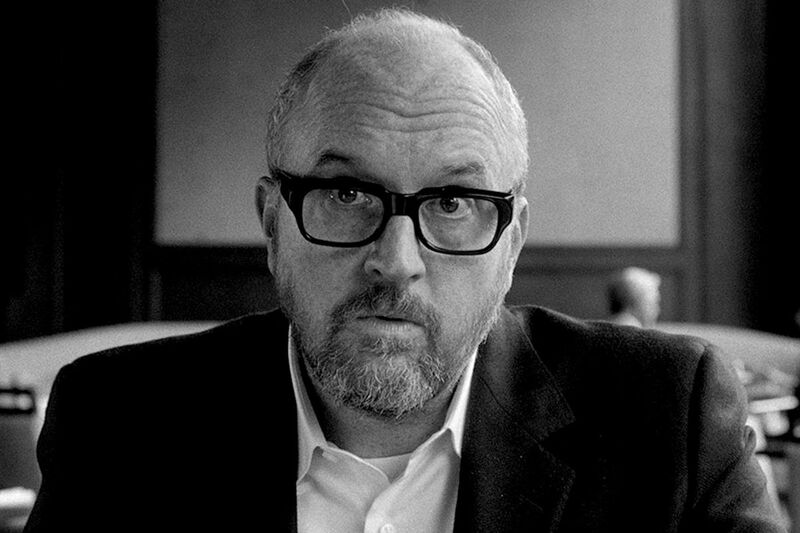 The release of Louis CK's new movie I Love You, Daddy was canceled in early November after CK admitted to multiple allegations of sexual misconduct — something that had been rumored for years. Even before then, many critics, privy to early screenings, openly wondered if the film was a veiled confession or a shameless act of manipulation. Well, now you can decide for yourself because I Love You, Daddy is being aggressively shared on torrents after recently trickling out. CK's I Love You, Daddy, slated to have been released on November 17th, is an exploration of sexual consent and powerful men accused of taking advantage of vulnerable young women. It’s a storyline that veers uncomfortably close to CK's own transgressions... or accusations against Woody Allen, the apparent target of CK's cinematic troll. Even though I Love You, Daddy never made it into theaters, 12,000 DVDs were mailed to Hollywood critics and voters ahead of the all-important awards season. But the CM8 piracy group got its hands on one of those "For Your Consideration" DVD screeners and released it onto the internet. CM8 gained notoriety just before Christmas 2015 when it released a batch of blockbusters that were still playing in theaters. CK was reportedly buying back the distribution rights to I Love You, Daddy, according to Deadline, giving him the option of one day selling it directly on his website to a ready-made fanbase — something he’s done many times before. And let’s face it: nothing is more desirable than something promised, and abruptly taken away under scandalous conditions. But the wide and immediate availability of a pirated version of his film certainly undercuts the potential for CK to profit off a theme of sexual misconduct in the future.